Es Cana is a pleasant, family-friendly resort on the east coast of Ibiza. Built around a horse-shoe bay, and framed by verdant hills, this one time fishing village is ideal for those seeking peace and relaxation. Es Cana is popular with families and couples of all ages. The sheltered beach offers safe bathing for children and less confident swimmers, while a variety of water sports are available for the more active visitor. Excursions from the harbour include a service to Ibiza Town. There are also boat trips to the small island of Formentera. The neighbouring beaches of Cala Nova and Cala Lena can be easily reached on foot. Promenades behind the beaches have many small restaurants and shops so you are never far from refreshments. Hotels and apartments reach high standards with all modern amenities and service is very good. A large number of restaurants and bars service a varied menu that caters for all tastes and pockets. If you are new to the flavours of Spain, tapas is a good introduction. You can then taste a variety of small dishes which are ideal for filling the sometimes lengthy gap between lunch and dinner. Nightlife is a relaxed affair reflecting the resort's popularity with families and couples. Es Cana has an ample supply of shops and there is a market each Wednesday. Low cost Es Cana holidays can be enjoyed from early spring until late autumn. Temperatures rise from a pleasant twenty degrees to the low thirties in the height of the season. Low season is particularly popular with walkers and cyclists. A number of low cost airlines fly direct to Ibiza from regional airport. Check to see if there is a service from your own local airport. The transfer time to Es Cana is a little under an hour. If you are looking for a cheap break in sunny Spain, why not take a trip to the popular island of Ibiza. After a fairly short flight, you are guaranteed the essential ingredients for a holiday by the sea. Namely; summer sun, soft sand and tepid waters. As a price comparison site, we can show you some incredibly good bargains. 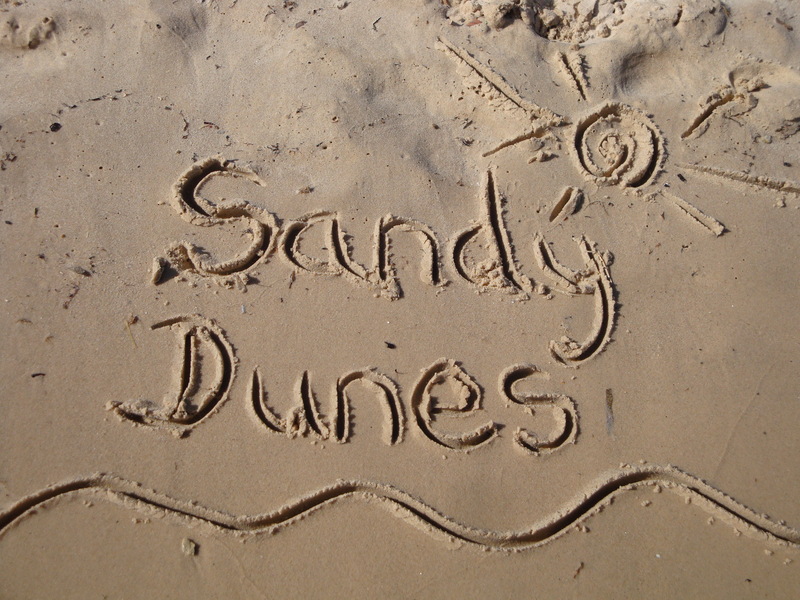 Sandy Dunes has access to the best deals from more than three dozen travel companies and since all are competing for your custom, prices are slashed. No need to spend time trawling through websites for the best deal as we can find it with one quick search. Simply enter your point of departure, your dates and destination and, within a matter of seconds, we'll show you the Es Cana holiday that costs the least. As offers are changed daily, if you wish to avoid disappointment, you are advised to make your booking without delay.